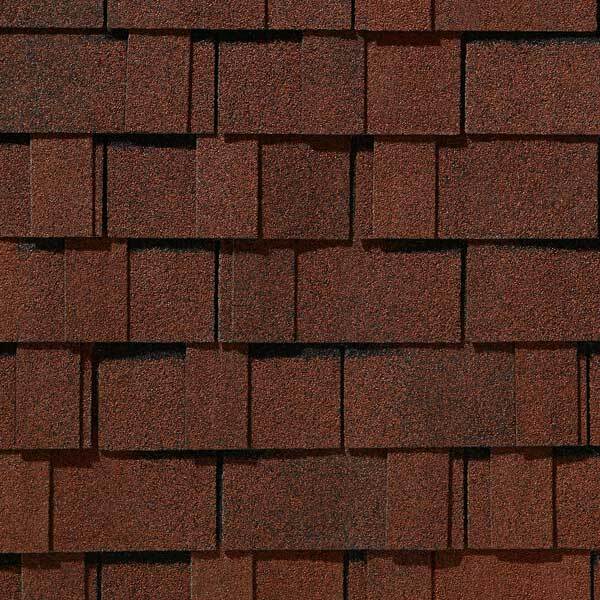 Fat Matt isn’t your conventional roofer, and he would love nothing more than to help you design and install the custom roof you’ve been dreaming about – even if it isn’t a conventional roof. When it comes to design, homeowners today have more options than ever before. 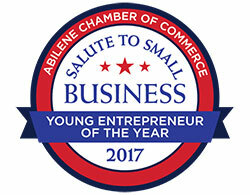 And if you’re looking for the perfect blend of custom design and high quality, Fat Matt and his team are here to help. 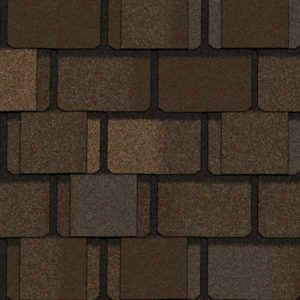 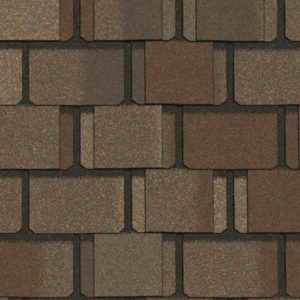 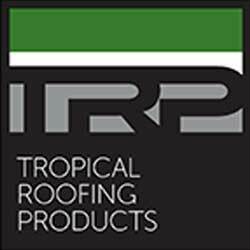 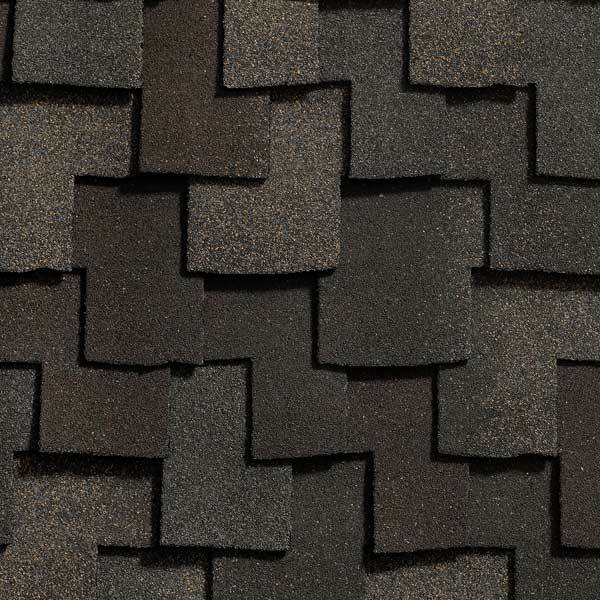 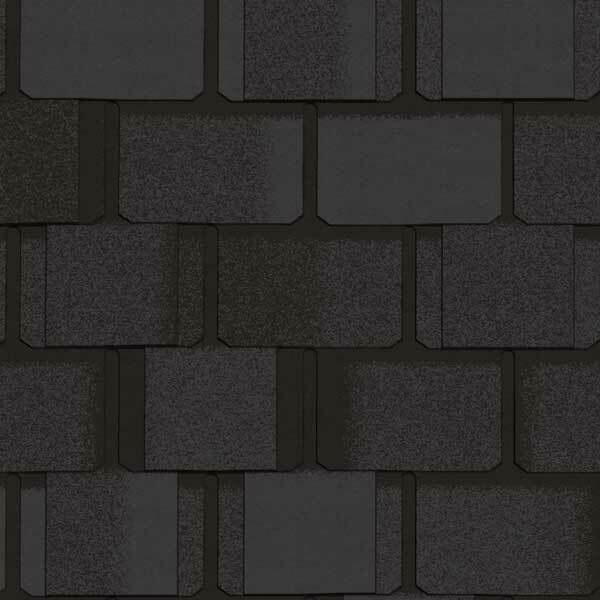 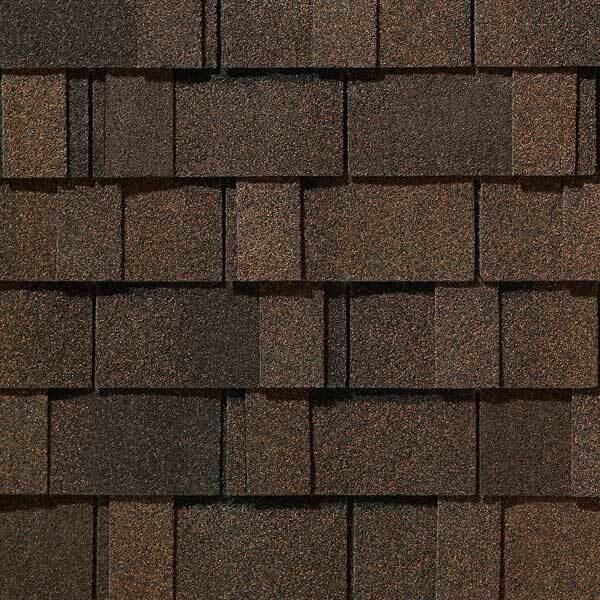 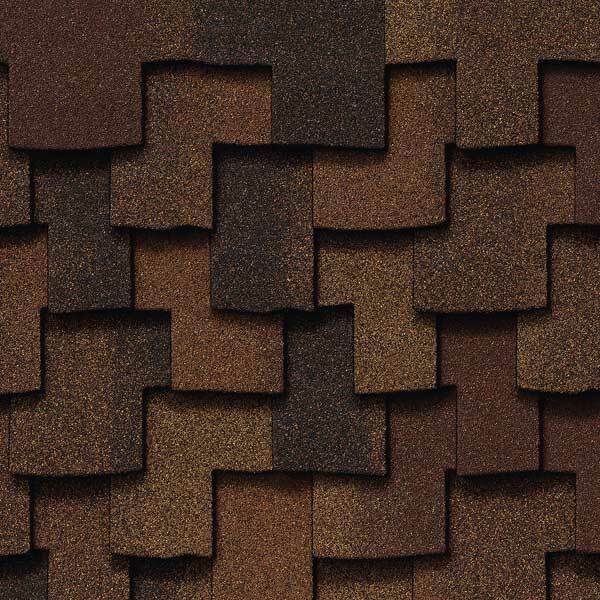 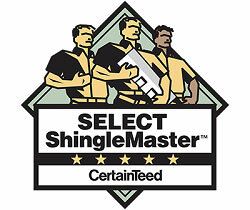 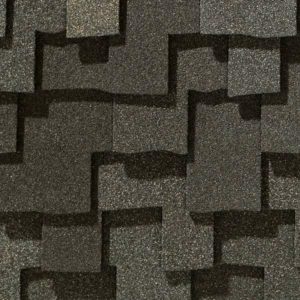 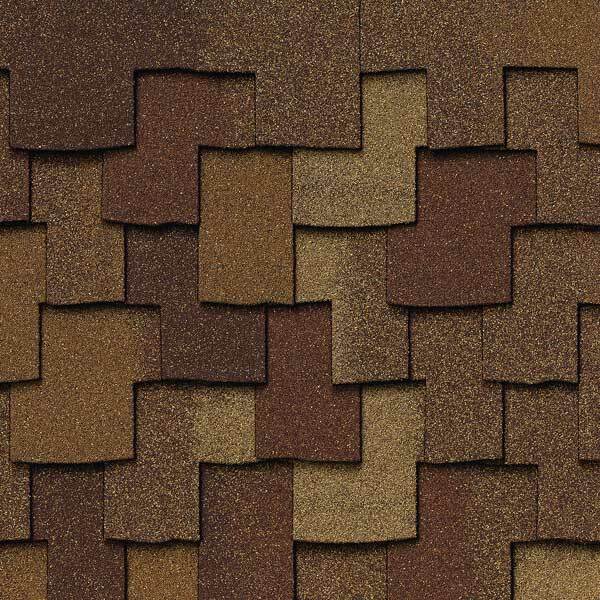 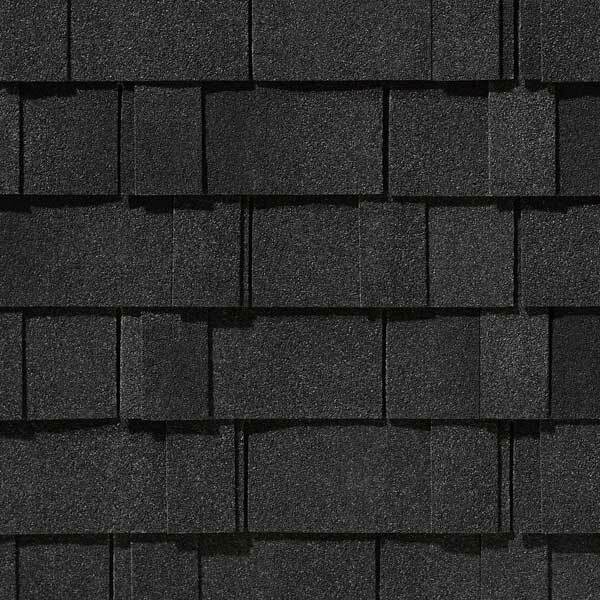 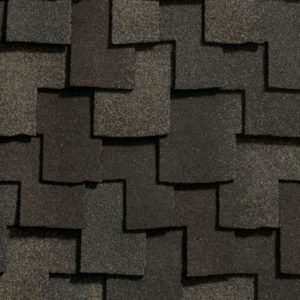 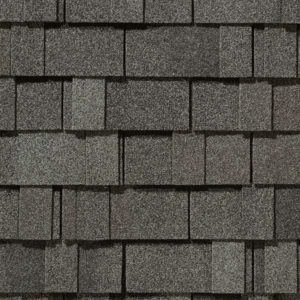 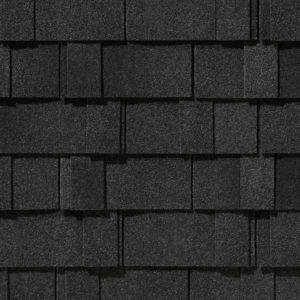 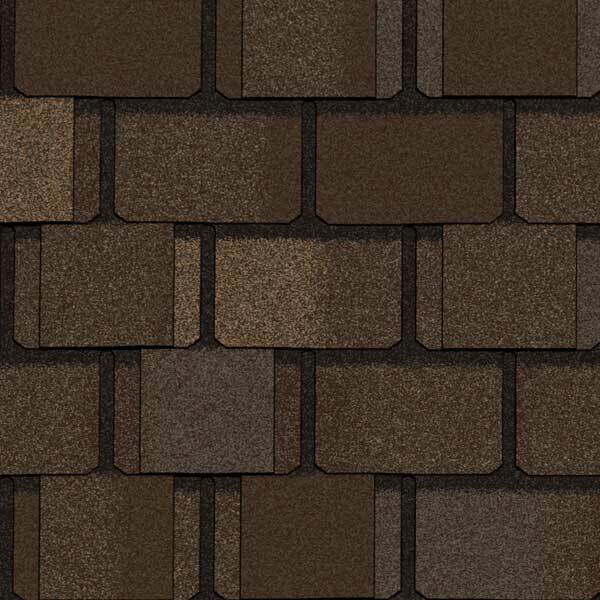 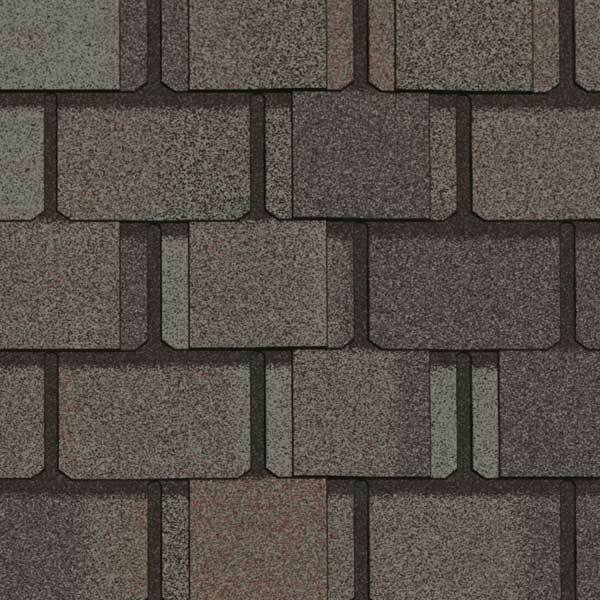 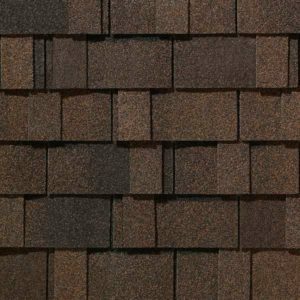 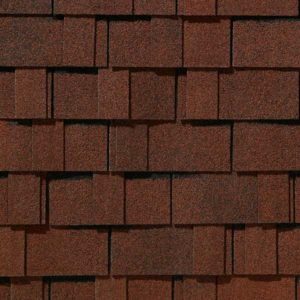 From products that simulate the look of upscale shake shingles at a fraction of the cost of real wood to impact resistant materials that help protect the investment you’ve made in your home, our roofing professionals can help you transform the look and safety of your home. 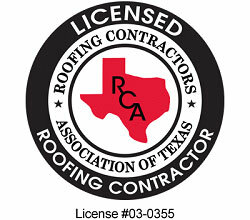 Call Fat Matt Rooofing at (855) YO-FAT-MATT to start planning your perfectly unconventional roof today.